Riihimäki is a small town in the junction of main motorways and railway lines. Riihimäki is a town with 28,800 inhabitants. It lies at the junction of southern Finland’s main motorways and railway lines. The town is located about 70 km from Helsinki and the airport, and it takes only 45 minutes to reach Riihimäki from anywhere in the Helsinki metropolitan area. The history of Riihimäki is closely connected to the history of Finnish railways. The railway from Helsinki to Hämeenlinna – via Riihimäki – was finished in 1862. The railway between Riihimäki and St. Petersburg became available for use 1870. The town of Riihimäki began to develop in the 19th century. Beside railway lines, Riihimäki is known for know-how in glassmaking. Craftspeople continue the tradition of glassmaking even today in their workshops. The Finnish Glass Museum in Riihimäki focuses on the history of glassmaking in Finland, glass design and art in glass. 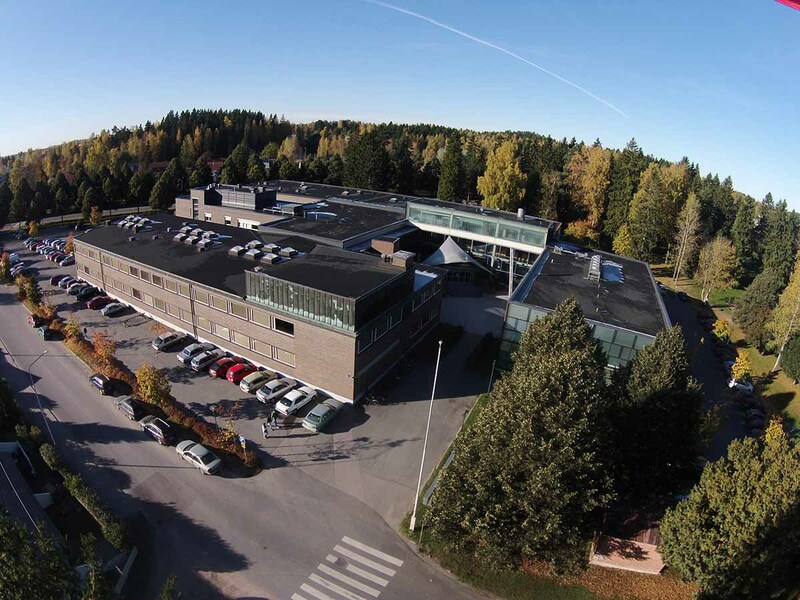 Riihimäki is also well known for its concentration of expertise in environmental technology. 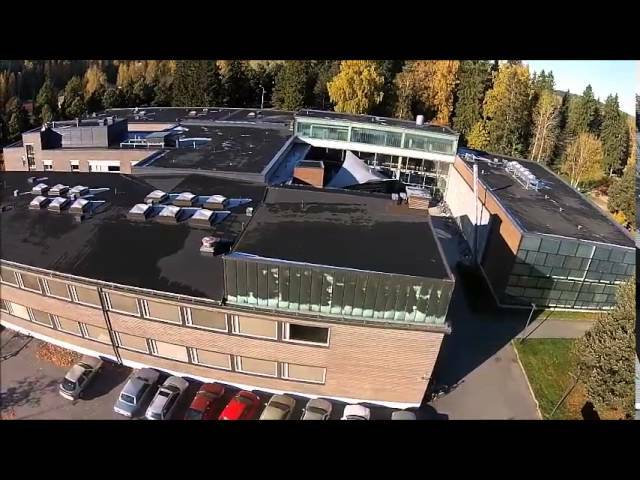 The advanced information and communication technology sector is a large employer in Riihimäki, along with metal and mechanical engineering industry. Food processing and the wood industry are important industrial sectors in Riihimäki as well.